Izannah Walker Chronicles: Izannah Doll Making Opportunities - A Class for Everyone! Izannah Doll Making Opportunities - A Class for Everyone! 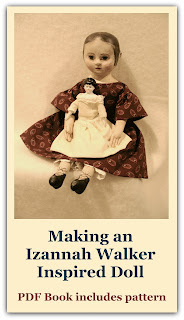 I, Dixie Redmond, write this blog, but actually see it as a public service to those who love Izannah Walker dolls. So I try to write about new happenings on the Izannah front. With that in mind, in addition to my own Izannah Walker Workshop, there are two other hot off the press opportunities for those who want to try making an Izannah style doll. Click the titles of the resources to learn more. 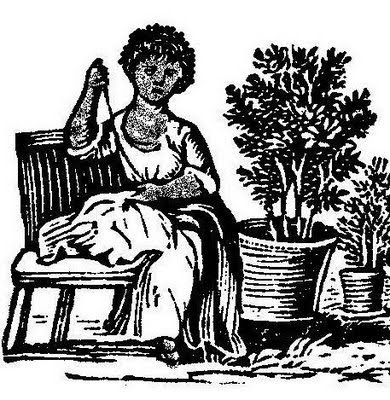 Another session of the Izannah Walker Workshop will be held in the Fall of 2010, so be sure to get your name on the class list now. 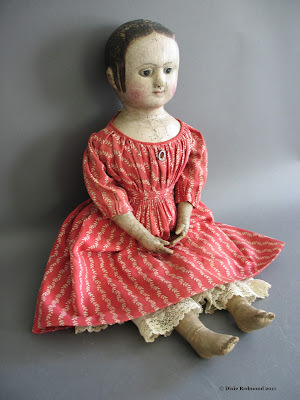 The cost of the class is $60, which includes the pattern, 82 pages of instruction, many, many pictures of original Izannah dolls, videos, a message board for class communication, and lots of information to help you in the making of your doll. Click here to read comments by Izannah Walker Workshop members. Hi: Thank you for this informative website. I have just started making clay dolls and am in love with the process and especially the finished product!